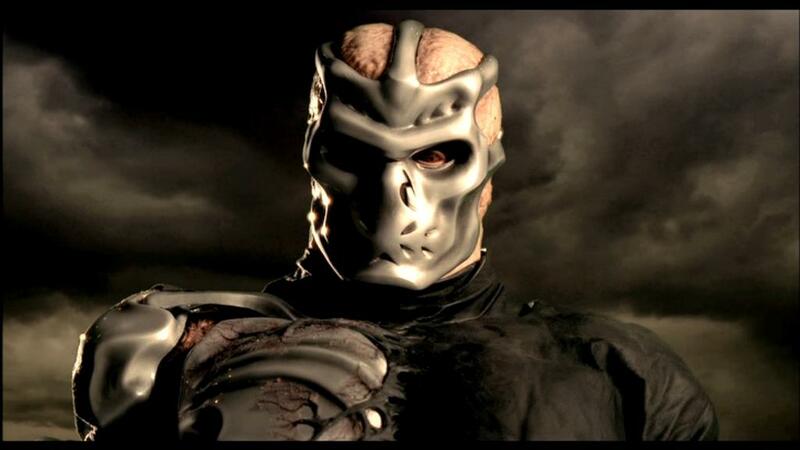 The Cyborg killer Jason X is trying to slaughter the 2004/2008 movie Hellboy. The battle is in Yellowstone Forest. it'd be a good one IMO. Hellboy is definitely quicker and smarter, and with the RHOD could rock Uber-Jason.....but I'm not sure if he could put him down permanantly. 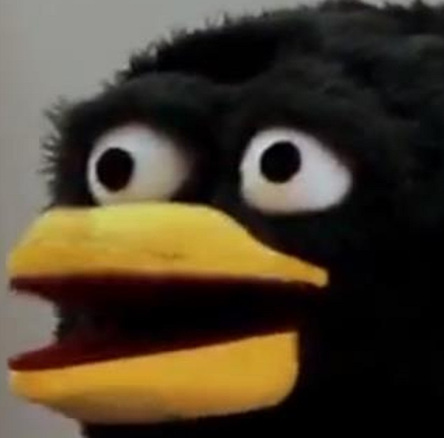 I see UJ soaking everything Hellboy hits him with and eventually, eventually, getting a hold of him.....and when he does that I think it's over. Yeah, I don't see anything other than Jason being splattered here. But this guy survived a spaceship exploding without a scratch and was ripping through said ship hulls easily. Yeah, this version of Jason was pretty crazy. If HB uses his smarts and superior speed, he could pull a win but Jason X is likely stronger and possible harder to kill. come to think of it though Sgt. Broadski survived the ship exploding too.....hunh. Exactly. It's no like he tore through ship armor. And wasn't it already damaged? I mean, the outer layer is the hardest yes? You could chalk a lot of it up to budget, but Helloy's fights just placed him at a higher tier. The only low point for him was Kronen. I'll stick with my guns here. Here's the thing, Hellboy even in the movies fights super strong, giant monster every week. I don't see Jason being out of the ordinary. just going to have to agree to disagree here. just not seeing it. guess I'll rewatch it to be sure. honestly, I can see him doing the rockslide thing and maybe getting up on UJ and just pounding on him in the head till the cows come home and get a win, but that one still puts him in arm's length. not a place he wants to be. rewatching it, the collision with Solaris took out one of the pontoons, threw the main engines offline and life support could be a problem down the road. also the ship itself didn't appear to take on any damage when the escape shuttle crashed into it.